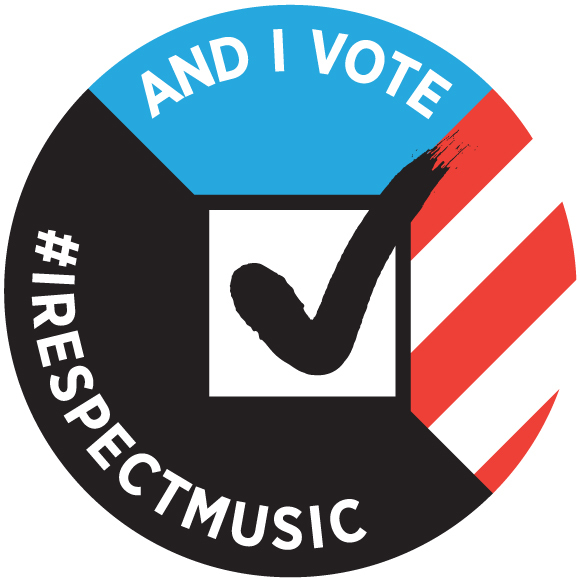 We’d just like to say a very big thank you to both Lou Reed and the Dead Kennedys who publicly posted to Facebook this week our posts showing how they are being exploited by major brands and big tech internet advertising corporations. These artists have presented their concerns ranging from Spotify royalty rates, Pandora’s dishonest attempts to cut their currently mandated rates by 85% and of course Ad Funded Piracy which pays artists absolutely nothing. 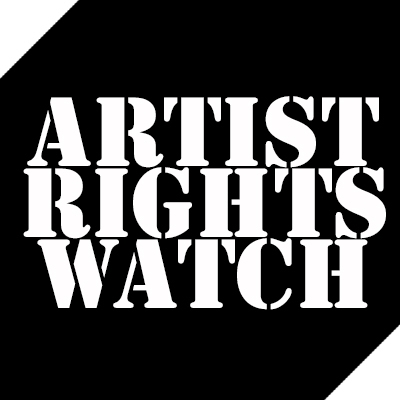 In each of the cases addressed above artists are speaking out against the exploitative practices of corporate interests destroying the ability of professional musicians to maintain sustainable careers. Change happens when artists speak up and speak out. I think–given the ease of using these platforms–it is unrealistic to expect people to give up using YouTube and Google . Most who believe they are uneffected by this blatent piracy don’t realize how BAD this is. I believe most people do love art and would sign a massive petition to end this. What think? I’m in..just tell me where to sign..
…and as a follow-up posterior polishing measure, I’d like to say that the Trichordist is MIGHTY. You have my support and admiration.